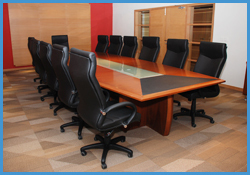 It’s oval shape format, which can accommodate 16-18 persons, is an ideal place for corporate style board meetings, conferences and professional presentations. 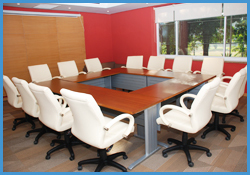 It’s square shape format, with sitting arrangement for 12 persons, is an ideal place for panel discussions. 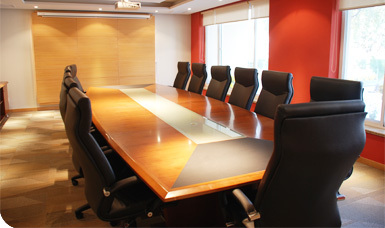 Business center has state of the art facilities, and is situated adjacent to the conference rooms. Its an added attraction for conferences, which can facilitate the users to compile their notes using photocopier, fax, high speed internet, CD/DVD writing, scanning, typing and printing. Situated next to the Club’s Auditorium, the Multipurpose Hall is a modern addition to the Club’s existing facilities to cater to large functions. 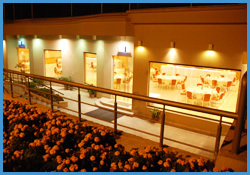 The outlet caters for Conferences / Meetings / Shows / Private Dinners / Lunches and social gatherings. The Multipurpose Hall can accommodate 160 to 180 pax (sit-down) and up-to 300 pax (standing buffet). Multimedia, Screens, Overhead projector, Delegate Mikes and other required audio-visual equipment can be provided. 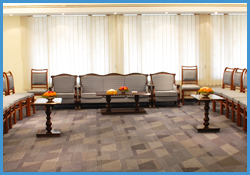 It’s square shape format, with sitting arrangement for 50-55 persons, is an ideal place for panel discussions. 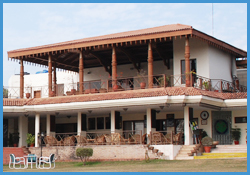 The golf club lounge can be used for private dinners for upto a 100 guests. Please click Here to view the Banquet party menu . Please click Here to view the Riding party menu . Please click Here to view the Take Away menu .